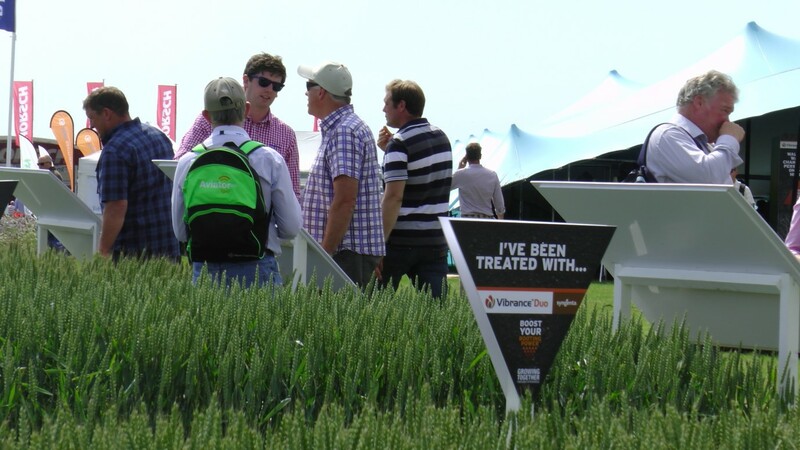 Visitors flocked to Cereals Event on 14th-15th June, this year hosted at Boothby Graffoe, Lincolnshire. We were lucky to have two days of glorious sunshine and a wonderful backdrop to discuss our latest innovations. New T2 SDHI fungicide ELATUS™ ERA, based on the active ingredient SOLATENOL™, which protects your cereal leaf to provide persistent, broad-spectrum disease control. Seed treatment VIBRANCE® DUO containing NEW SDHI fungicide sedaxane for outstanding control of key establishment diseases and RootingPower™. Latest wheat and barley varieties, newly added to the AHDB Recommended List. Latest nozzle technology and application advice with Syngenta’s application experts. 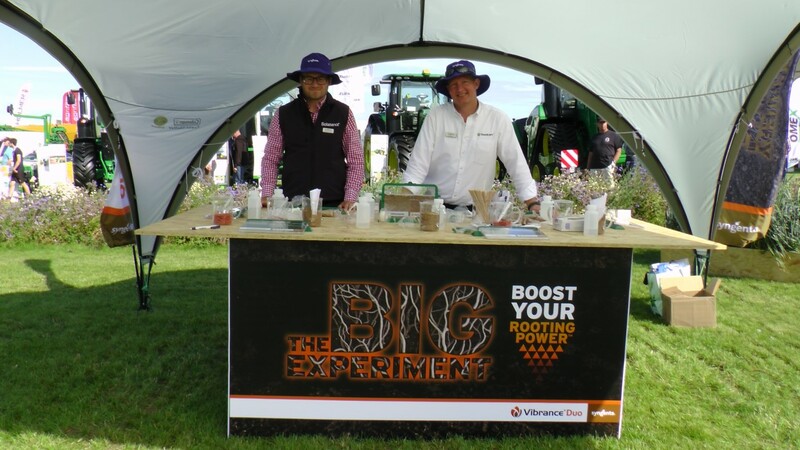 In the VIBRANCE® DUO Big Experiment, visitors were able to build their own desktop rhizotrons, putting VIBRANCE to the test against competitor seed treatments. 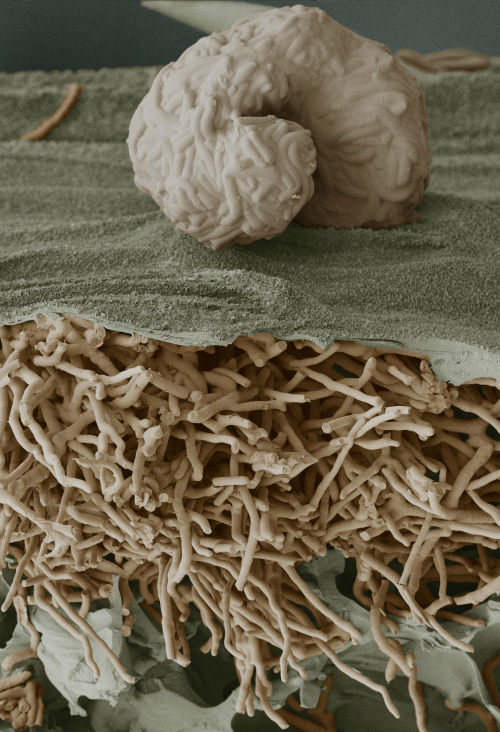 Over one hundred rhizotrons were built over the two days, which will be closely monitored over the coming weeks, then the roots will be washed and measured and compared by ADAS. Keep your eyes peeled for the results! New winter wheat varieties Shabras (hard group 4) and Savello (soft group 4) were looking well on the stand alongside Graham and Reflection. New hybrid barley variety Sunningdale could also be inspected beside current favourites Bazooka and Belfry. Laureate spring barley was also on show, which has just received Full IBD Approval for both brewing and distilling; becoming the highest-yielding spring barley on the current AHDB Recommended List to have Full approval in both markets. Visitors were also able to hear from Syngenta’s breeders first-hand, and discover how to get the best from varieties on-farm. We also explored practical solutions for effective black-grass control from Syngenta’s Black-grass Innovation Centres. 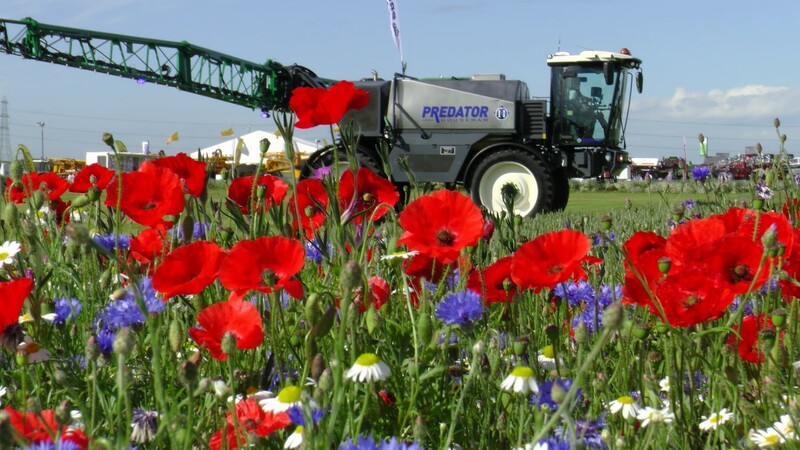 It's crucial to utilise an integrated approach including appropriate cultivations, rotations involving spring cropping, or hybrid barley which suppresses black-grass, delayed drilling, a stacked pre-em herbicide programme and correct application. The target is 97% control just to maintain the level of black-grass in the field. 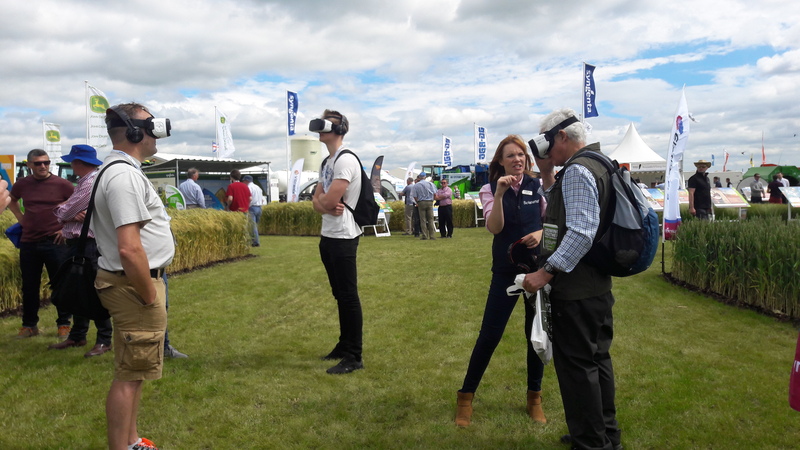 Visitors were able to immerse themselves in the full range of agronomy tools and innovative techniques through 360 video, to see how Syngenta’s ideas could be integrated into their programme. Don't forget, you can see all this and more at our Innovation Centre open days. Find your local event and register here.